1. 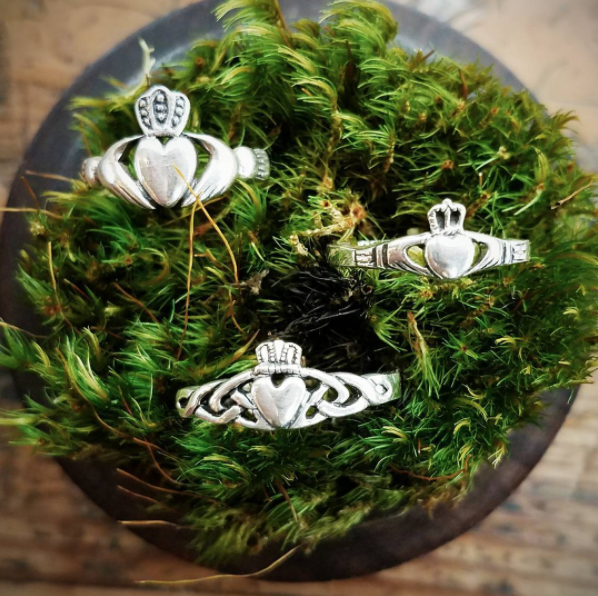 You probably own a claddagh ring, and maybe a pair of earrings to match. 2. Your family is made up of names like Mary, Margaret, John, and Patrick. 3. You appreciate Irish music — both the sad songs and the drinking ones. 4. You or someone in your family took Irish step dancing classes. 5. And there isn’t a St. Patrick’s day party that goes by without someone breaking out the ol’ moves.